If only we could be a fly on the wall to witness a day in the life of a model (in the most non-creepy of ways). We'd be able to see their skincare routines, how they care for their coifs, what they eat, and everything in between. Being genetically #blessed obviously has a lot to do with the flawless nature of a model, but they've also got a ton of insider tips and tried-and-true methods that keep them looking their best. We've already touched on the skincare secrets that models swear by, but today, we're taking a deep dive into their hair care secrets so that you too can can have model-worthy hair. Keep scrolling to read their best tips! Though it's tough to find a single flaw about Kendall Jenner, she's not a fan of her stick-straight hair. Says Jenner, "My hair is straight and silky and almost too healthy sometimes," she tells Allure. I'm not complaining, but sometimes it's tough to style. I'm always craving texture. When I'm backstage or on set, the hairstylist barely makes a fuss but still makes it look amazing. I'm like, How'd you do that?" Turns out the secret texturizer is salt. 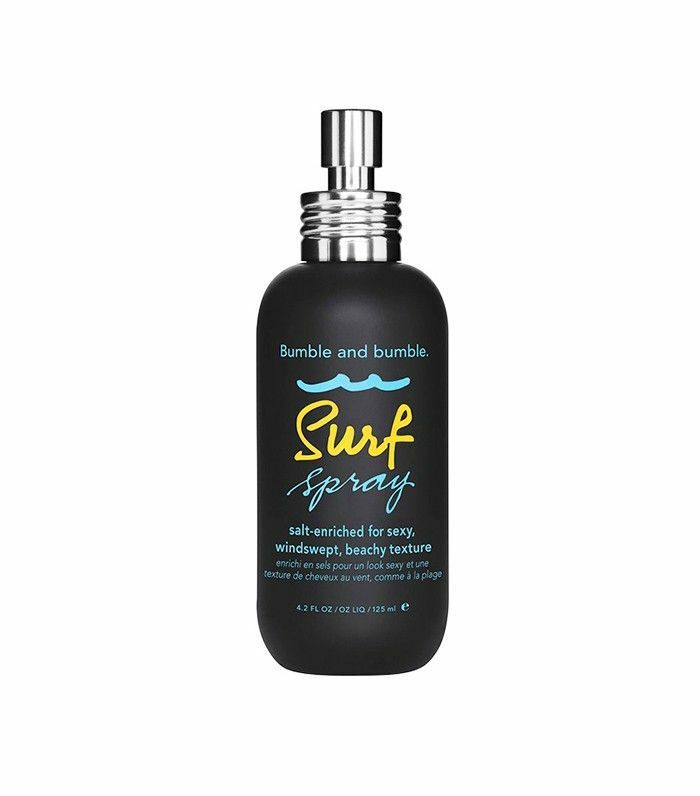 After Jenner washes her hair, she brushes in some sea salt, blow-dries, then works in some texturizing spray like Bumble and Bumble's Surf Spray. Once her hair is dry, she pins it back into a low bun, scrunches her hair for 10 minutes, and finally releases the bun to reveal wavy, textured locks. Rosie Huntington-Whiteley has a similar approach to getting perfect, beachy waves. Says the model, "Even if I'm not working, I still have to remember that there are going to be photographers. I always make sure my hair is quick and easy. I’ll blow-dry it, throw it up in a bun, put a couple of pins in it, and let it set for an hour or overnight. When I take it out, I have loose waves. If I have time, I might put a [curling iron] through it," she tells Vogue. Anja Rubik tells us that her secret weapon for more voluminous hair is liquid panthenol. "You rub it on your skin and it heals the scalp really well and also gives your hair a slight lift. I think it also maybe makes your hair grow faster. It's from Serbia," she explains. 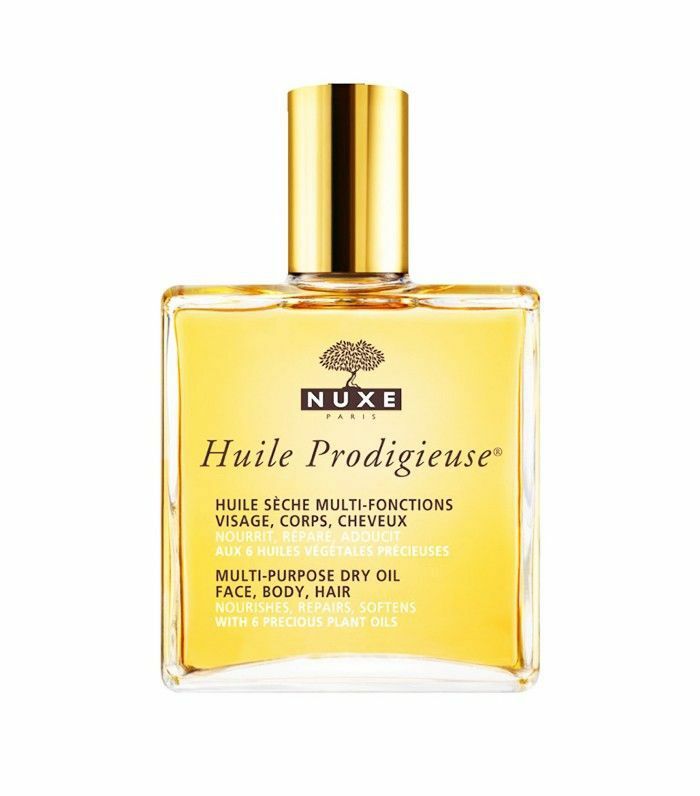 French model Louise Follain tells us exclusively that she puts a bit of Nuxe Huile Prodigieuse on the tips of her bangs for that piece-y French-girl look. Gigi Hadid tells us exclusively that her secret for perfect hair is time. "Honestly, I love a day-after look. I always feel like it looks better. So yes, sometimes I'll just sleep on it after a show. Unless it's been gelled down or anything, I usually won't wash my hair for a couple of days because I think it's supposed to settle. And your hair isn't supposed to be washed every day. I definitely feel like it dries it out, so I give it a break whenever I can." For a perfect next-day look, try sleeping on a silk pillowcase so as not to disrupt your locks. Miranda Kerr's trick for shiny, healthy hair isn't in a product—it's in what she eats. "I feel it is very important to get nutrients from the foods that we eat. For me, I eat salmon, avocado, macadamia oil, eating and cooking in coconut oil ... eating almonds and pine nuts," she tells The Huffington Post. Martha Hunt tells us that she loves DIY-ing a hair mask at home for silky-smooth locks. "I like to make a homemade egg white and rosemary oil hair mask because my hair gets color damaged and so distressed from working with heat,” she says. “The protein mask helps rebuild and strengthen my hair." Egg whites heal hair and the scalp, and both ingredients help stimulate hair growth. Try concocting your own at home with two egg whites and three to four tablespoons of Now Foods Rosemary Oil ($6). 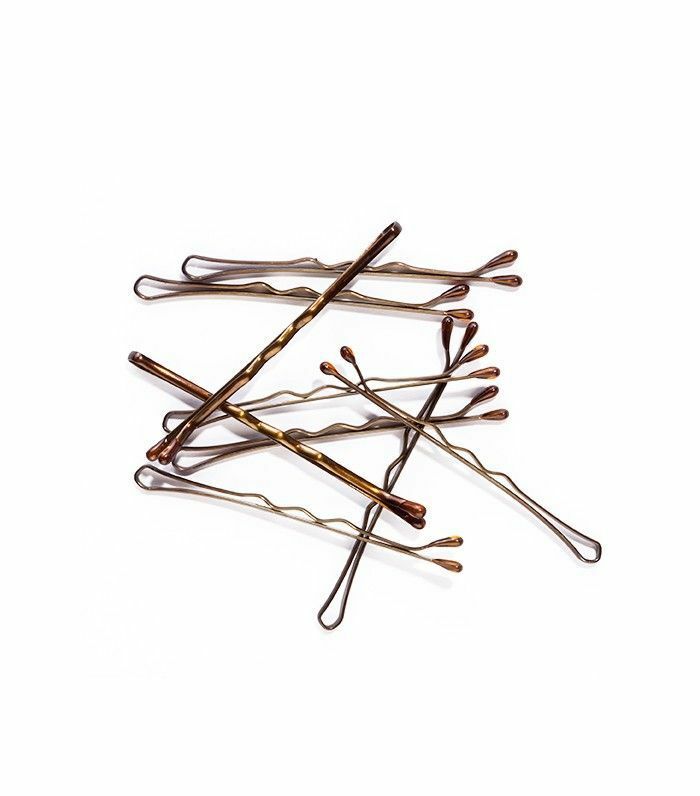 What's your best trick for beautiful hair? Please share with us below!